Sean Hannity is one of the biggest stars on Fox News. The Fox New host is also the previously unnamed third client of US President Donald Trump‘s personal lawyer Michael Cohen. After getting his start in radio, he was brought on to co-host a program on Fox News. 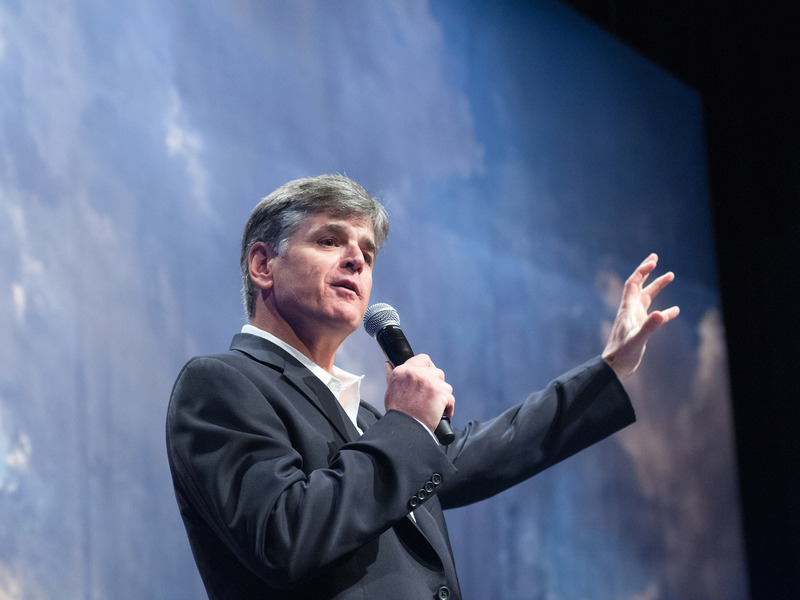 A report from the Guardian also found that Hannity has acquired a previously undisclosed “property empire” over the years. He’s now one of the most prominent and polarizing conservative voices out there. 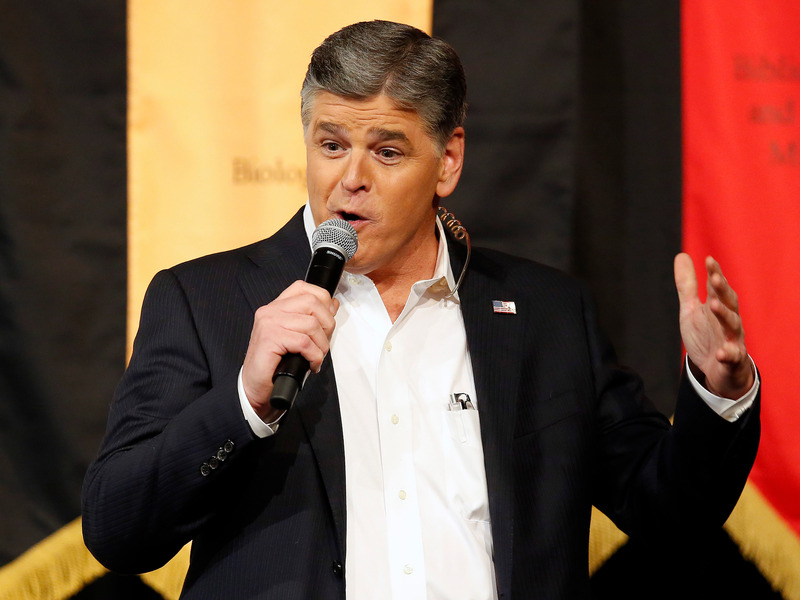 Sean Hannity isn’t just commenting on the news at the moment — he is the news. The Fox News star was the mysterious third client of President Donald Trump’s personal lawyer Michael Cohen, several news outlets reported Monday. It’s not the first time the close relationship between the political pundit and the president sparked controversy. In 2016, Hannity told the New York Times, “I never claimed to be a journalist” in response to questions about his role advising Trump. Hannity may argue that he’s not a journalist, but his media career has been something to behold. The former college radio host is one of the last remaining members of the original 1996 Fox News lineup, the New York Times reports. And Hannity is now considered one of the president’s closest unofficial media advisers. 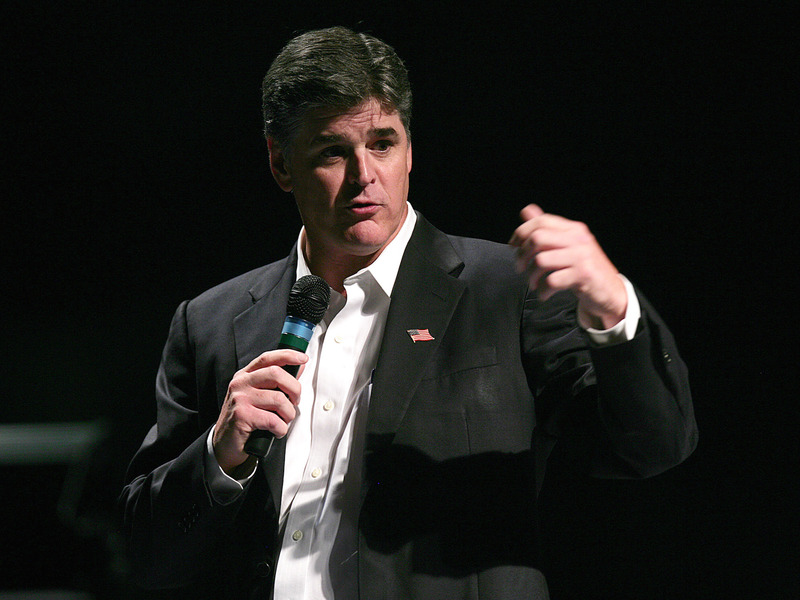 After high school, Hannity attended New York University, Adelphi University, and UC Santa Barbara for a time. He dropped out of all three. 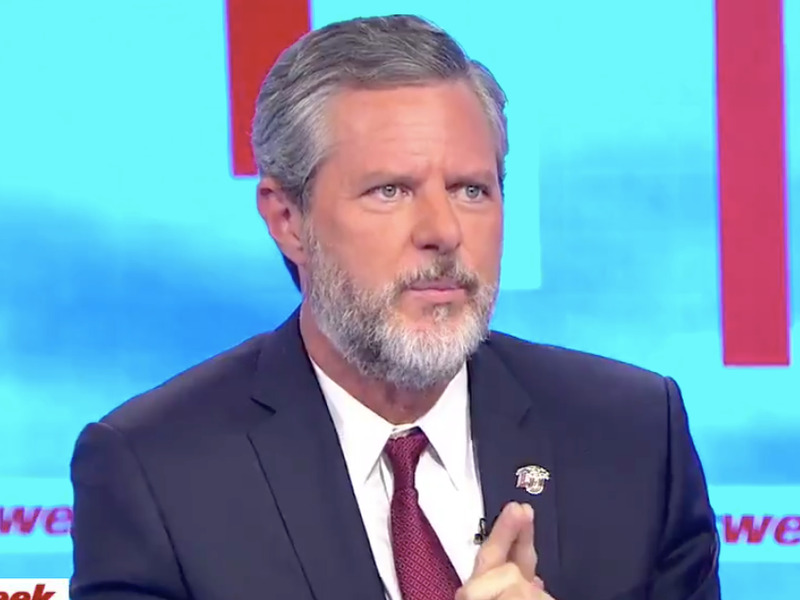 In 2005, Liberty University chancellor Jerry Falwell awarded the Fox News host an honorary degree.